Amazon Fab Phones fest is going to begin for the month of April. If you are in need of buying anew smartphone, then there are deals that are worth considering. This fabulous phone fest isfrom April 11th till April 13th which will have lots of offers and discounts on various phones andaccessories. 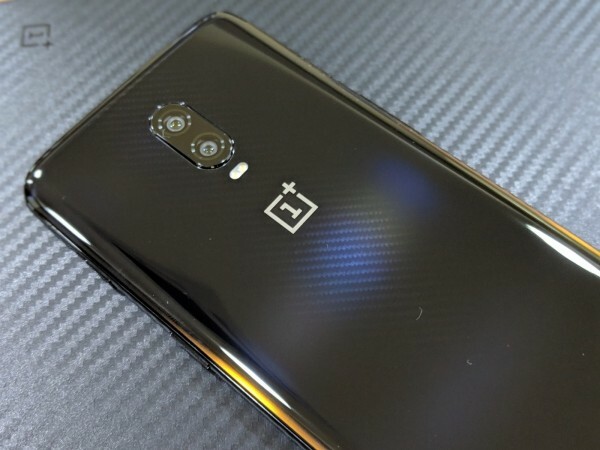 Amazon is claiming that there is a biggest ever offer on OnePlus 6T in this sale. Anyhow, theexact pricing details of the same were not yet revealed, but if you want to fancy your chances, itis better to wait till April 11th. Also, there is a big discount expected to happen with the purchaseof iPhone X, details of which is also yet to be revealed. There is a special discount offer up to8,000 upon Honor smartphones which also includes the mid-range smartphone Honor Play. Oppo smartphones are coming with an extra discount over the normal discount value at the timeof this Amazon Fab Phones fest sale.There is also an exciting deal for the new budget smartphone Realme U1, with a price tag under10,000. Apart from various offers, Amazon is offering total damage protection for phones alongwith no-cost EMI from Rs. 833 onwards. There is also great exchange offers up to 9,000 andalso up to 6% extra discount on old smartphones. Anyhow, the Amazon Fab phones fest is notlimited to smartphones alone, there are many offers on accessories such as headphones,power banks, chargers, case covers, selfie sticks, screen protectors and much more to come onApril 11th.